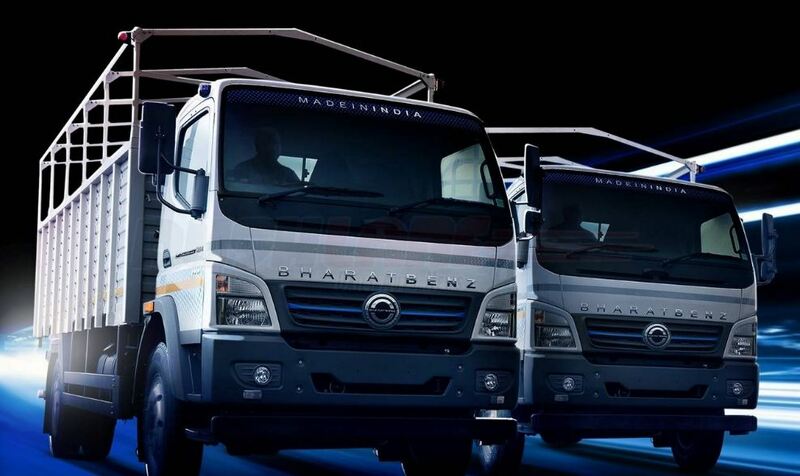 Are you planning to buy Bharat Benz Medium Duty Trucks? 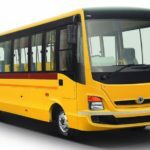 And Do you know about Bharat Benz Medium Duty Truck On road price, Specifications, Mileage, Key features? 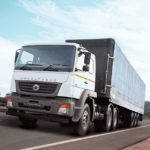 I hope it helps to you for buy all sell this model truck because that all kinds of information are genuine and reliable. Ok so let’s go for that my friends. 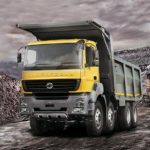 Now Here I am going to introduce Bharat Benz Medium Duty each single Trucks Information in details. So you can check it below. 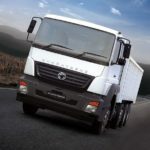 Bharat Benz MD 914R Truck Price is Rs.12.8 Lakh. 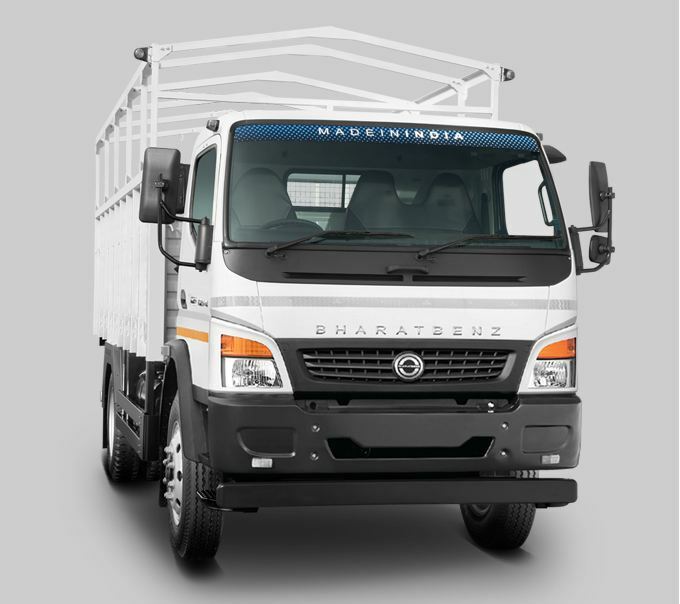 Bharat Benz MD IN-Power 914R Truck Price is Rs.11.6 Lakh. 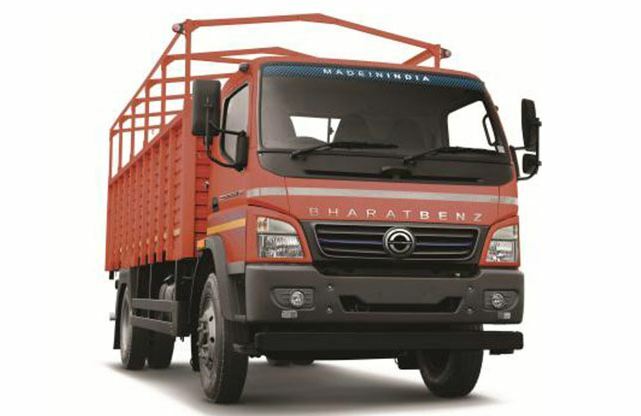 Bharat Benz MD 1214R Truck Price is Rs.11.8 Lakh. 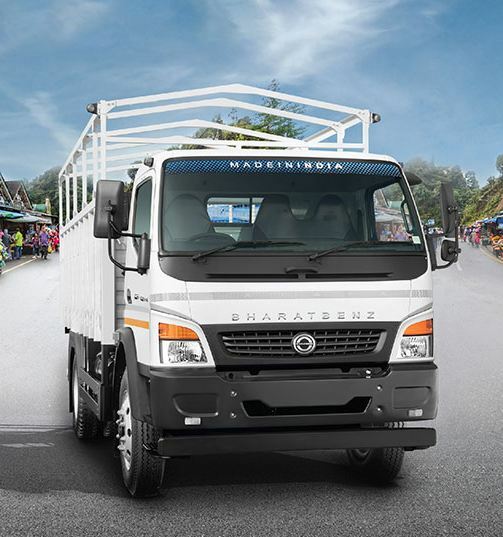 Bharat Benz MD 1214E Truck Price is Rs.12.6 Lakh. 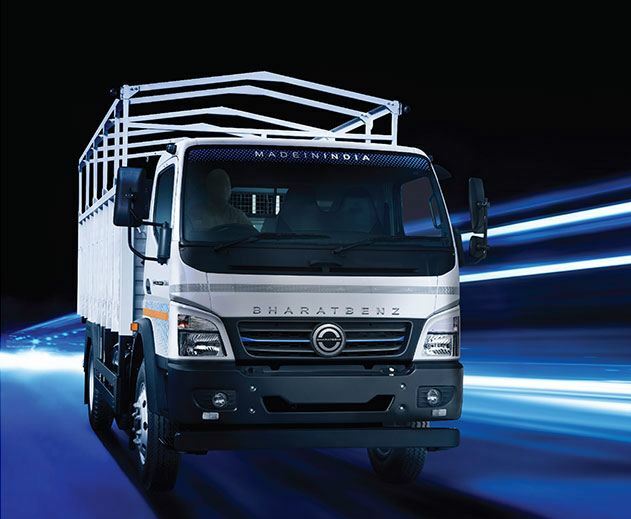 Bharat Benz MD IN-Power 1214E Truck Price is Rs.13.1 Lakh. 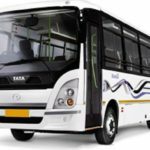 That was all about the Bharat Benz Medium Duty Trucks, I hope you like this article, because that all kinds of information are genuine and reliable. 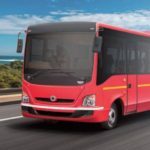 But if you have any problem regarding this article, then please comment for us. We will solve your problem as soon. Thanks for reading our post and stay tuned with me for more stuff like this.